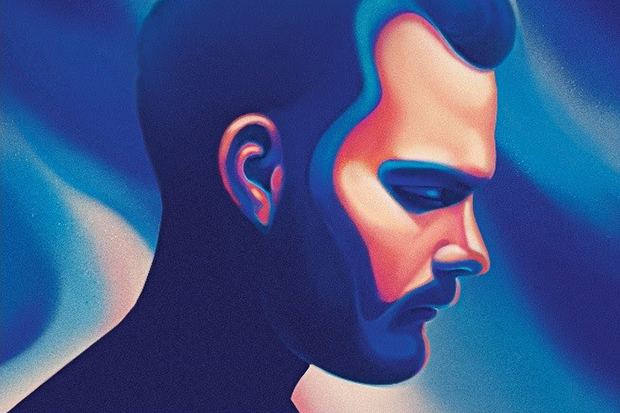 You guide to New Music Friday featuring Ásgeir, Allday & Mansionz. Mike Posner Talks "I Took A Pill In Ibiza"
Mike Posner talks second chances, "I Took a Pill in Ibiza" & his sophomore LP. Olivia & Blackbear's "Root Beer Float"
Olivia O'Brien teams up with Blackbear on new single "Root Beer Float." 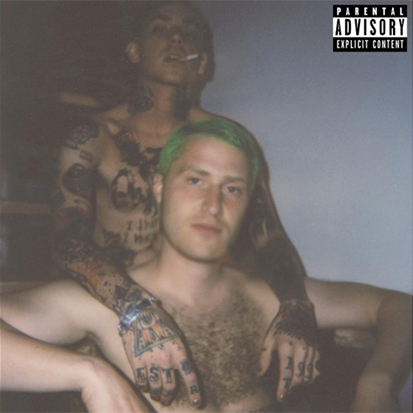 Mike Posner and Blackbear formed a hip-hop duo called Mansionz earlier this year and have already rolled out a series of obnoxious/extremely catchy singles like “Rich White Girls” and “STFU.” The guys drop their self-titled debut LP on Friday (March 24) and the artwork is a sight to behold. The shirtless collaborators embrace on the cover, taking their bromance to the next level. Mike and Matthew (Blackbear’s real name) also revealed the feature-heavy tracklist on Twitter. The album boasts an eclectic mix of cameos including Spark Master Tape, Soren Bryce, G-Eazy, Cyhi The Prynce, Snooze God and Dennis Rodman. As far as side-projects go, Mansionz is one of the most fully realized in recent memory. The duo has a distinctive sound and well-conceived image. (Who could forget their outrageous antics at 2017 Grammys?) Check out the cover of Mansionz’s self-titled opus above and peruse the tracklist below. Do you love the cover? Let us know below, or by hitting us up on Facebook and Twitter!